A bit skeptical when I first purchased this item from John, it quickly became my favorite tool for s.. I have looked every where locally for the JH Biplane rigging jig, I found it here at UMM-USA. I plac.. 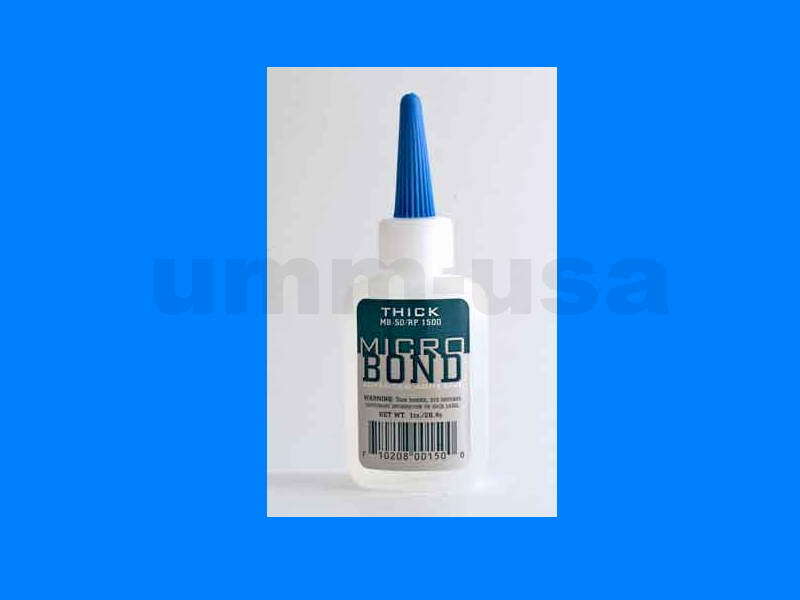 I've recently starting buying tools from umm, this scriber is THEE tool for seam repair and panel li.. I'm an occasional modeler, and I do more of collecting. Some of my collections are excellent monogra.. I've used a lot of scribing tools over the years with various degrees of success. Control of the too..
SCR-01 is merely magic. This is the innovative and effective tool purposedely designed to scribe. Us.. I've been building mostly 1/72 scale model aircraft for 38 years and I can honestly say that the UMM.. I've been building scale models on and off for fifty-two years. I've also been making my own tools f.. I have now used this UMM scriber for couple of projects and I have to say that I like it a lot. I us.. I have found this modeling tool to be one the most versatile I have ever used, ever since a friend o.. I am a long time modeler who is always looking for new items to make my modeling easier and better. .. 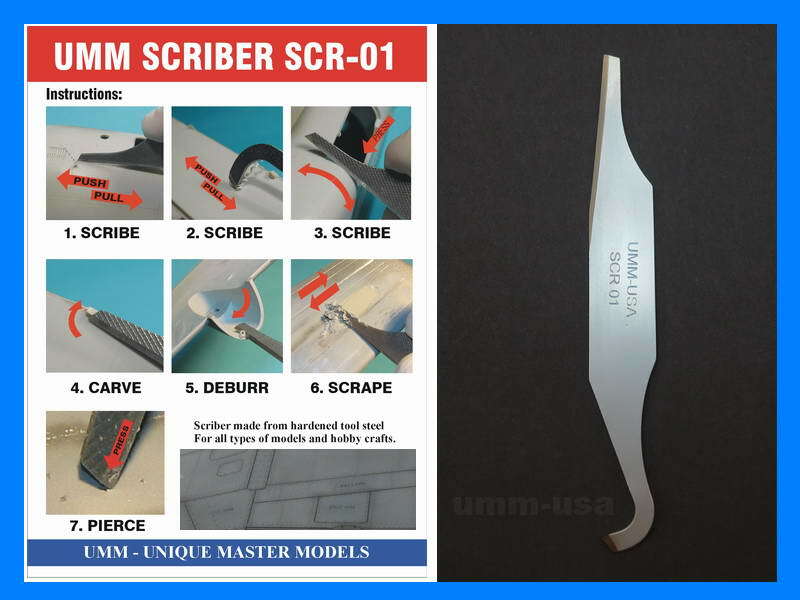 I'm a beginner in this modelling business, I bought umm-usa scriber to give it a try, and let me..